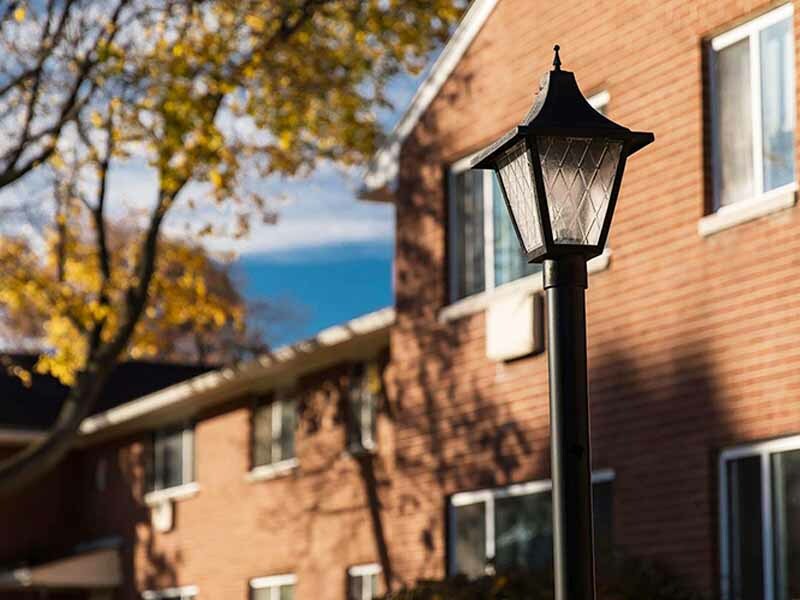 A peaceful, tree-filled atmosphere within walking distance of many area shops, restaurants, and businesses. Beautifully-designed one- and two-bedroom apartments with large, open spaces and well-appointed kitchens. Wooded views with walking and jogging along the river nearby. 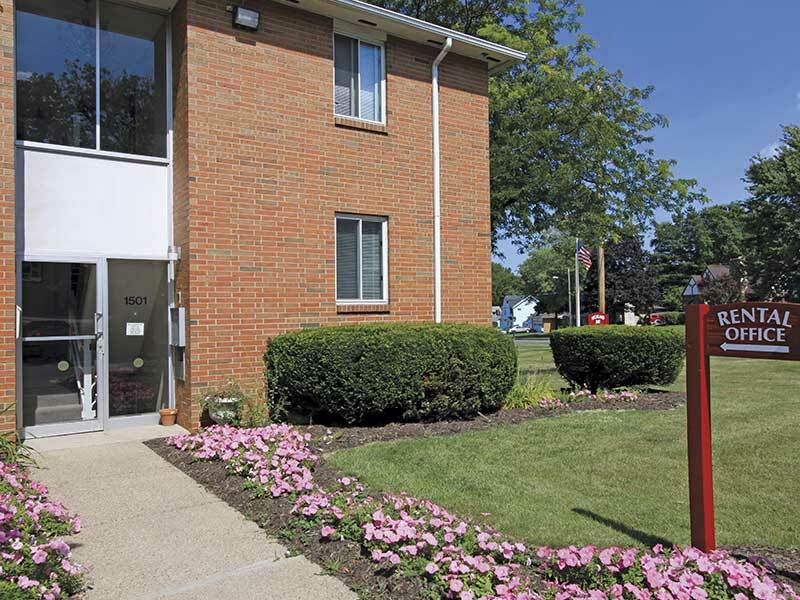 Only minutes from the Durand Eastman Public Golf Course. Laundry and storage room in each building. Park next to your building in a private lot. 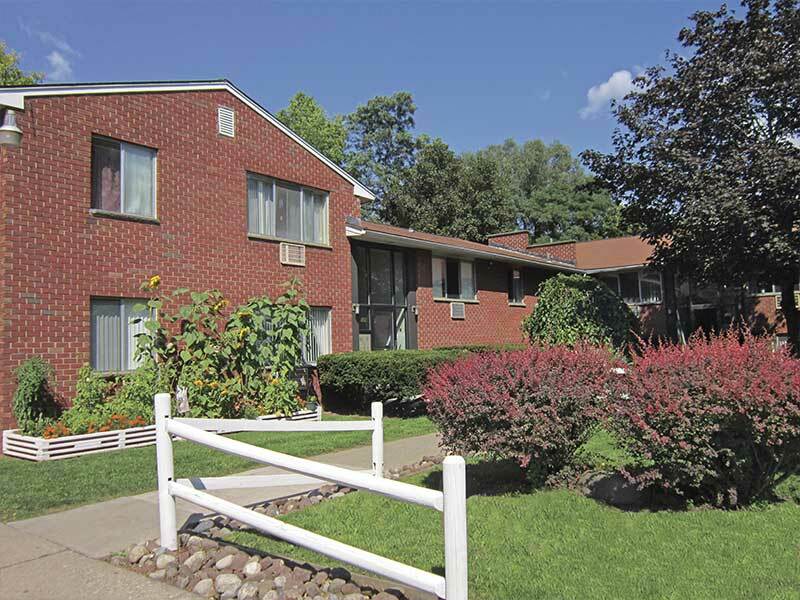 Walking distance of McAvoy Park, and just down the road from Irondequoit Bay view restaurants. Hot water and heat are included in rent.